Trust your home, business, or rental property to the carpet cleaning professionals who care! At R&W Carpet Cleaning & Water Extraction, we specialize in a variety of cleaning services for various types of flooring. 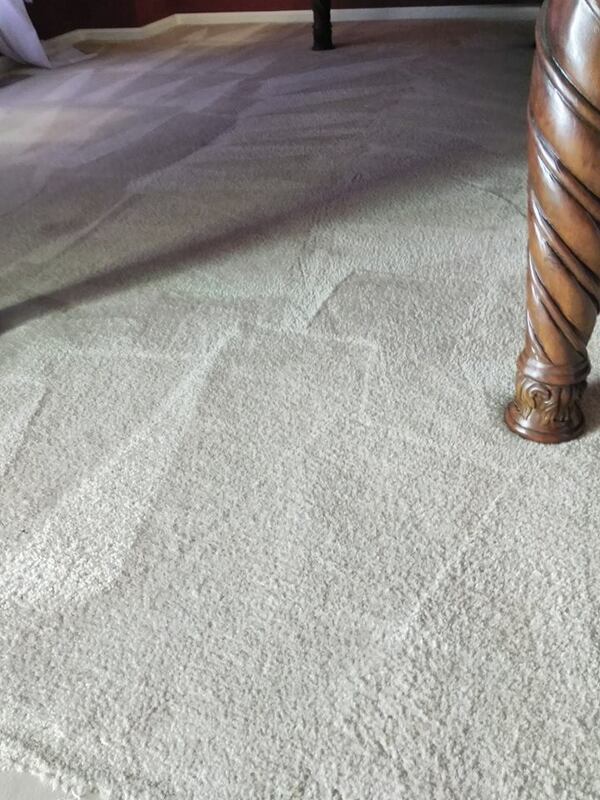 We clean and restore your carpets, beautify your tiles, and provide a variety of water extraction services to reform the look and feel of your commercial or residential space. 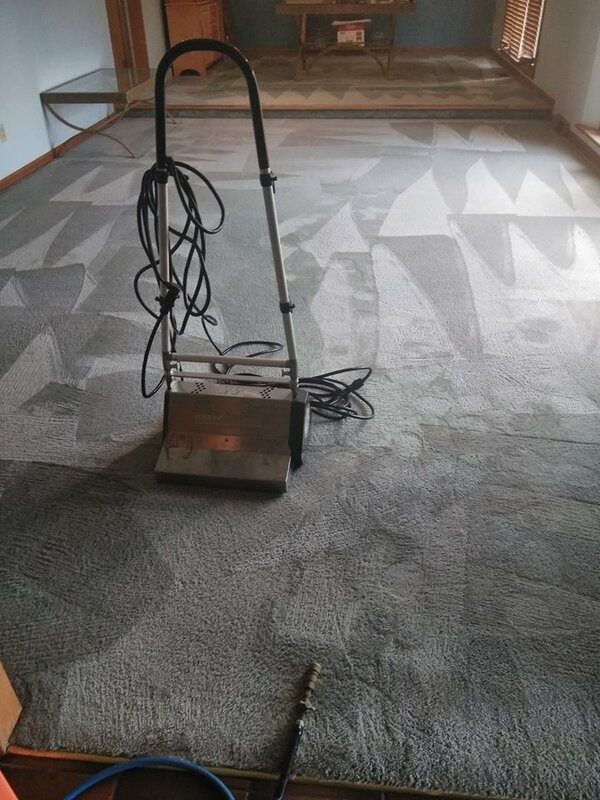 Make your Kansas City home, office or rental property look new again with R&W Carpet Cleaning & Water Extraction! 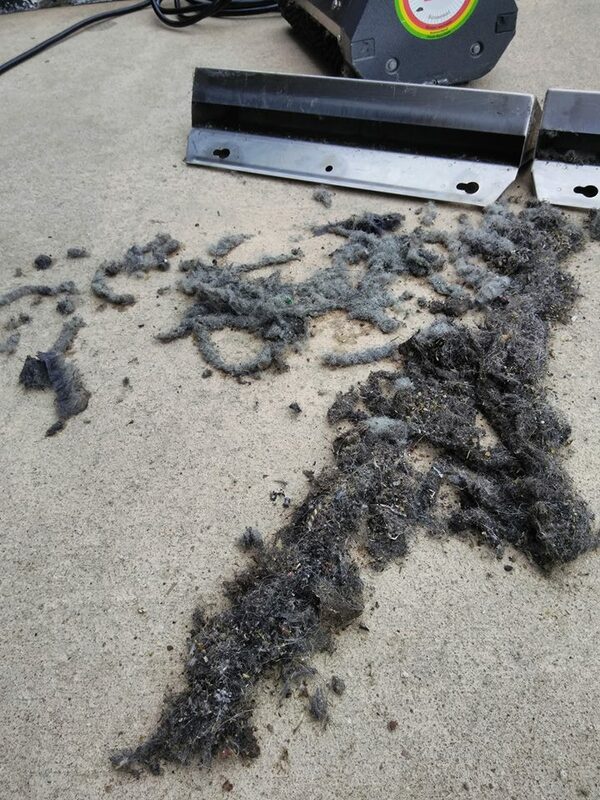 Our professional deep cleaning services make it look like the mess on your carpet never happened. And should disaster hit home, our water extraction services remove the excess moisture from your home quickly, and safely so you can get back to what matters most. Give Us a Call—We’re Local! We’re always nearby. Owned and operated by locals, for locals, carpet cleaning in Kansas City is never too far out of reach. 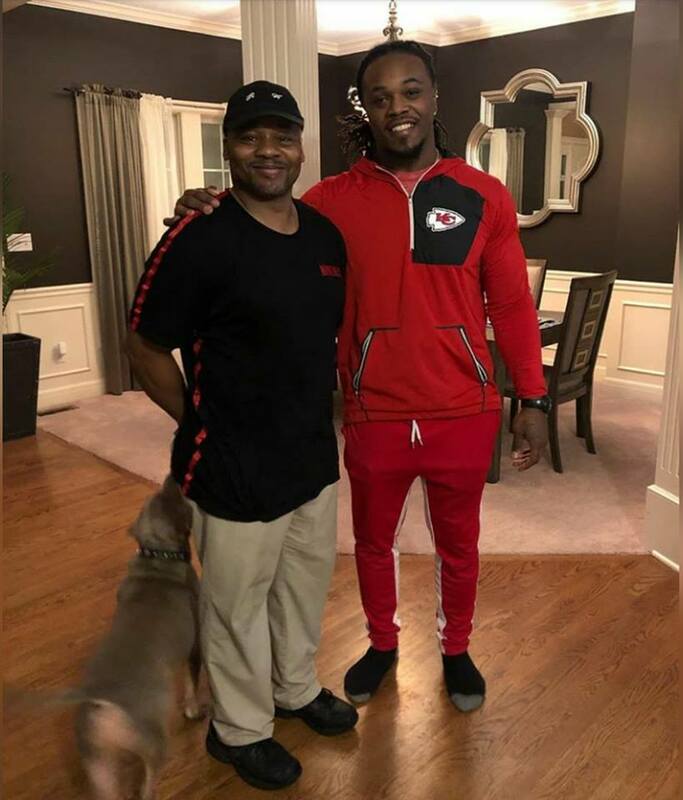 Give us a call at (816) 535-1013 now! Very Professional, Reasonable, And Detail. I would recommend this company if you need work on your carpet. Excellent job, reliable, affordable. have used this service before, and will continue. keep up the good work!! Very Detail work and reasonable in Price hard working and does a Good job I highly recommend R/W Cleaning. Give us a call at (816) 535-1013 now! We are ready to handle all of your Carpet, Tile, and Upholstery cleaning needs! We are committed to providing you with the best possible carpet, tile and upholstery cleaning.